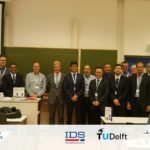 DREAMS Project Coordinator – IDS – is pleased to announce that DREAMS shall be present at the 15th AeroSIG meeting, a two-day conference on the latest cutting edge aspects of the Air Navigation Technology. 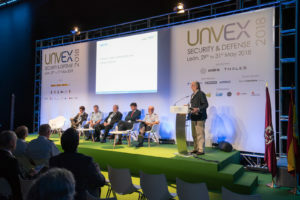 The event aims to facilitate collaboration amongst the air navigation service community, including military agencies and civil aviation authorities, sharing the current and future evolution of IDS solutions with wide ranging discussions on different areas in the aviation sector. 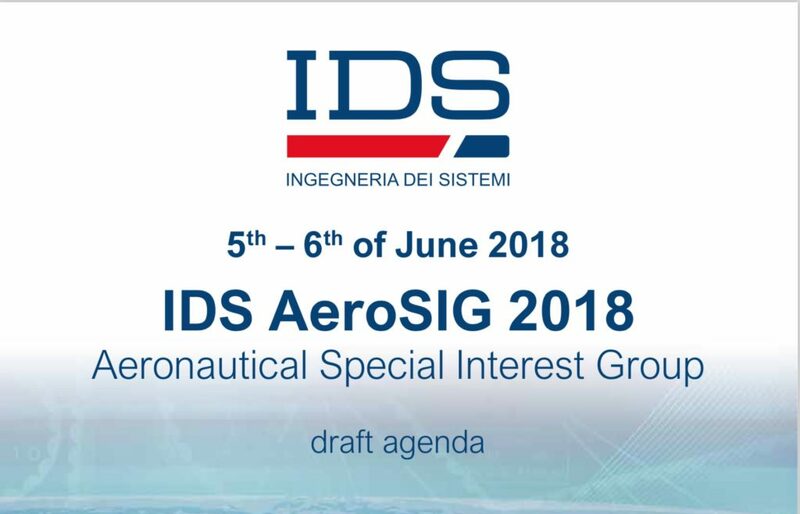 – The Aeronautical Special Interest Group – AeroSIG 2018 will take place in Rome on the 5th and 6th of June. 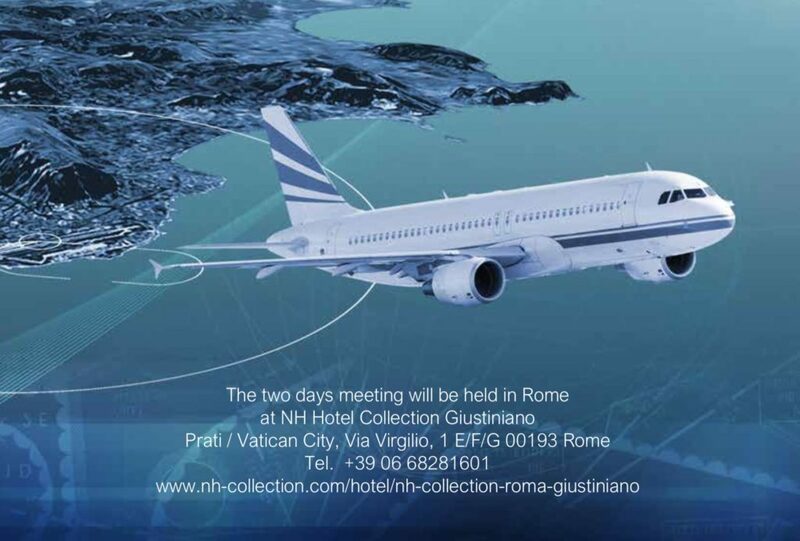 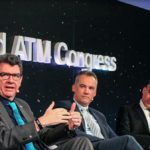 During the event you will be able to get all the latest information on current and future evolution of IDS solutions and discuss with IDS experts on different areas in the Air Navigation sector. 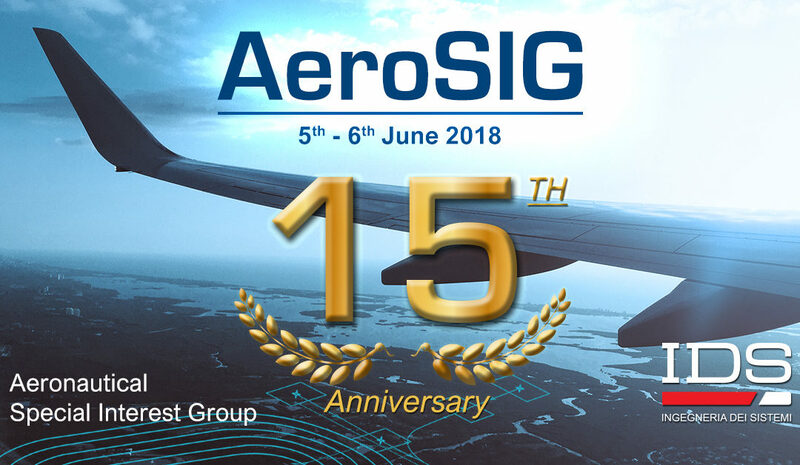 Please be aware that attendance at AeroSIG 2018 is limited and requires registration via the registration form. 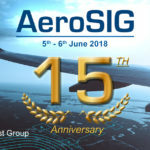 You will find your AeroSIG 2018 entrance badge the first of the event. 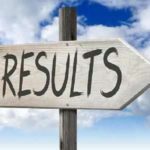 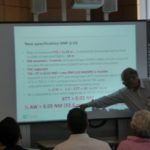 During the “ATM & Related Subjects” session on Day 2, there will also be an introduction of U-space Projects with particular attention to DREAMS: Wed 6th June h. 14.30!